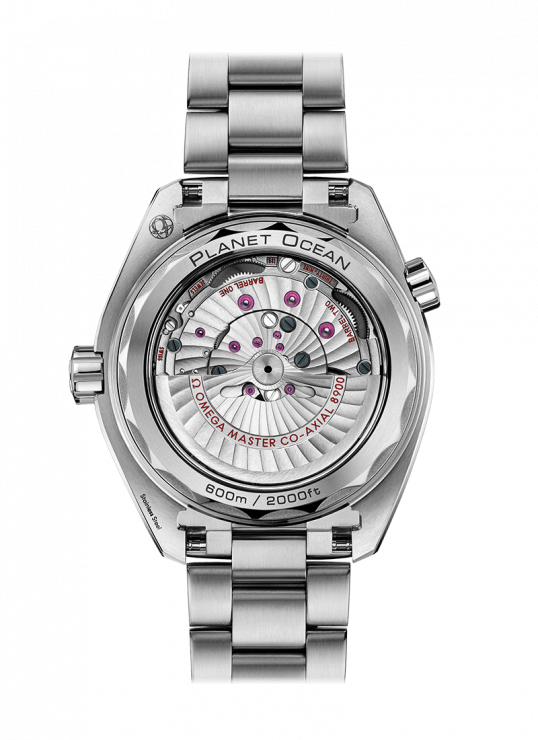 The Planet Ocean line is created with OMEGA’s maritime legacy in mind. 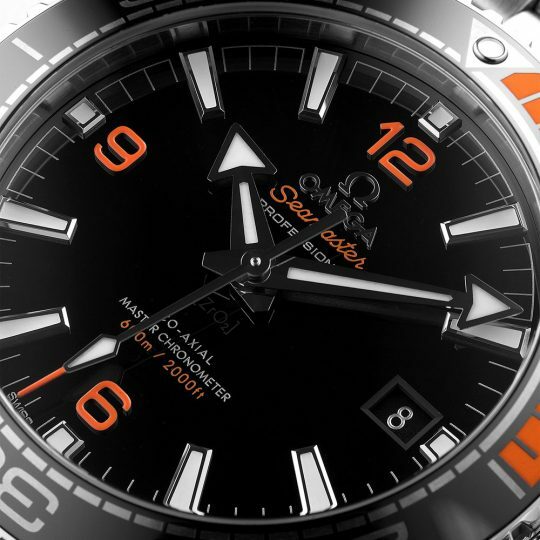 This model features a black ceramic dial with Arabic numerals, and a date window presented at 3 o’clock. 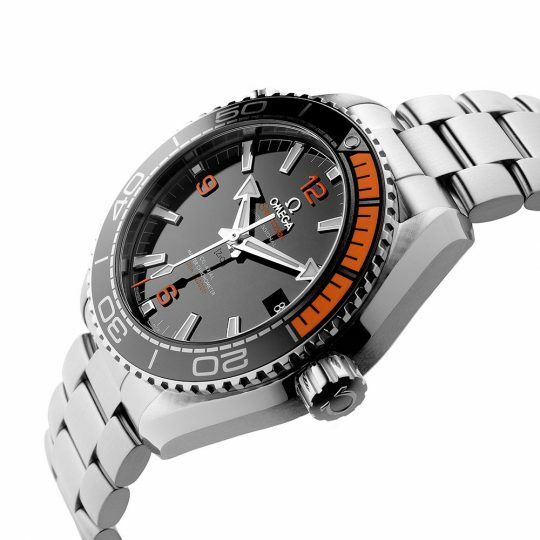 Mounted on the 43.5 mm stainless steel case, is the world’s premiere black ceramic bezel with orange rubber. 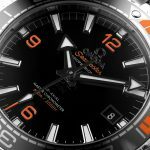 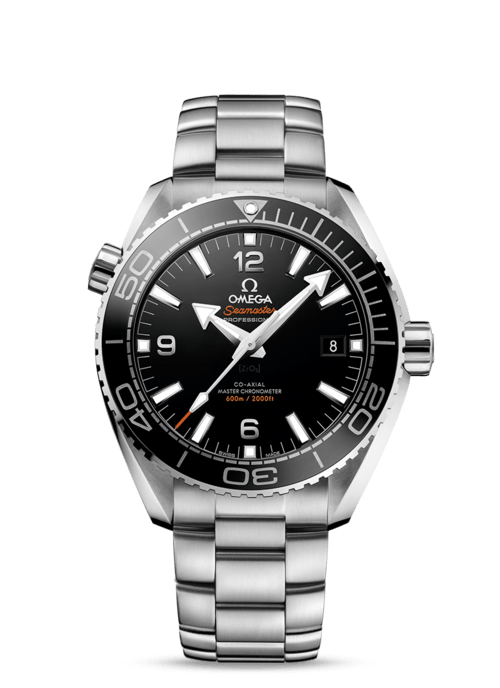 The OMEGA Seamaster Planet Ocean Master Chronometer is water resistant to 600 metres and has a helium escape valve. 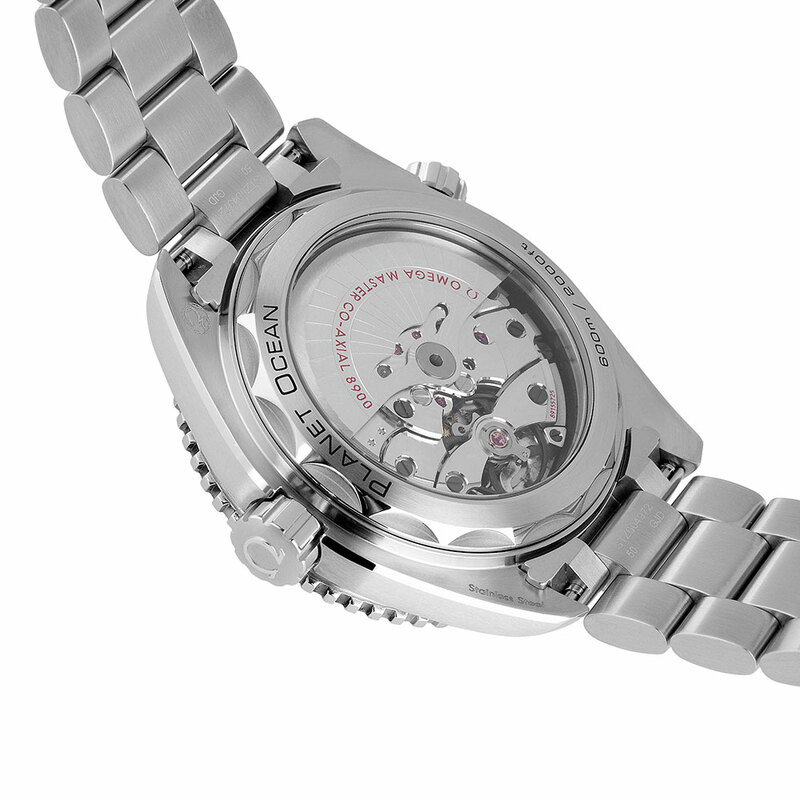 The OMEGA Master Chronometer calibre 8900 can be seen through the transparent case back. 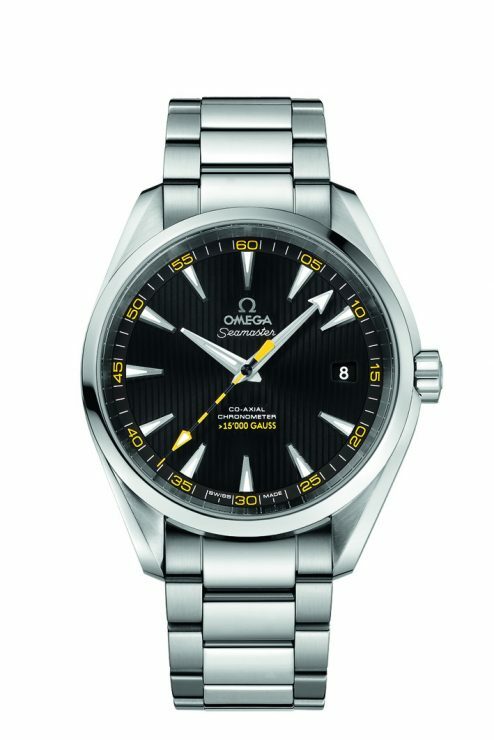 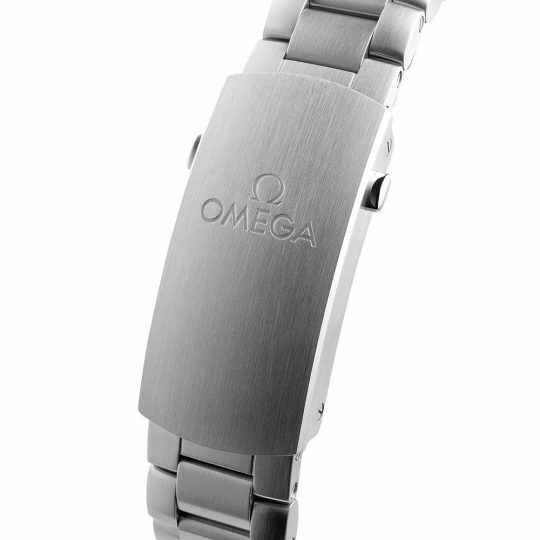 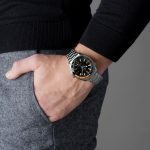 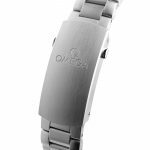 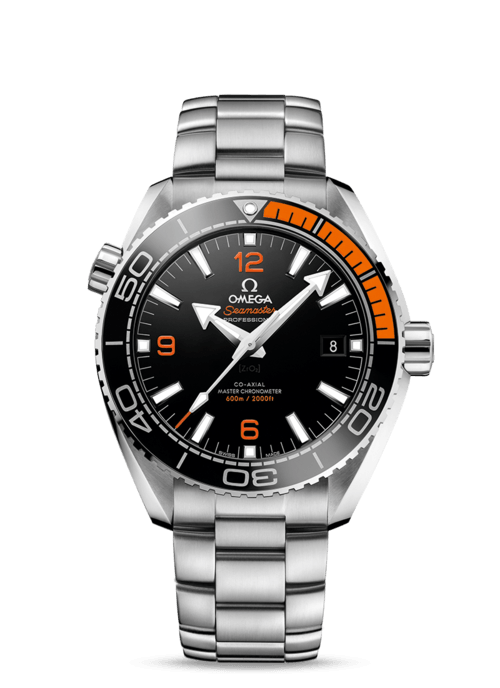 Omega Planet Ocean 43.5mm Stainless Steel Gents Watch has been successfully added to your shopping bag.